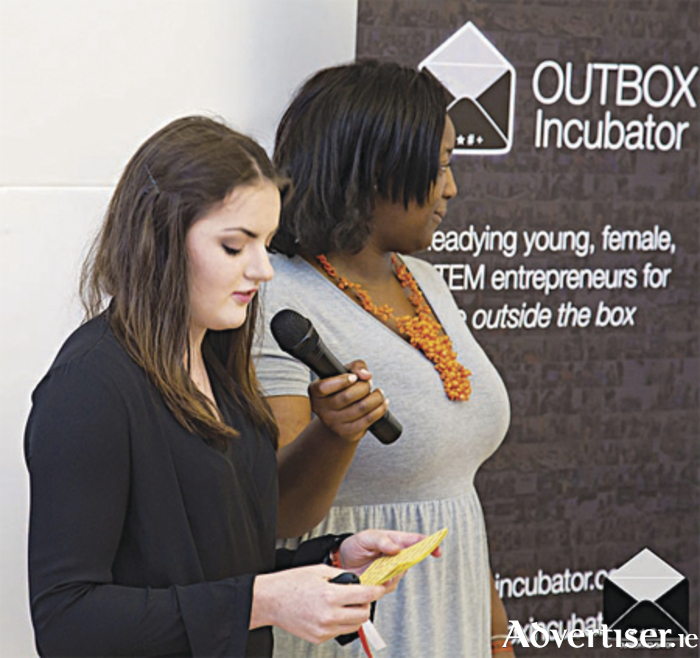 Fifth year Bower student Kate Brennan (front) has been selected for the EU Science Programme 'Outbox Incubator,' an international programme that promotes STEM careers for girls under 22, giving them the opportunity to bring their business ideas to the next level. Kate's business idea was the creation of an app to help amateur athletes choose the right foods in preparation for a workout or match. The 2015 Ballinasloe People of the Year Awards will acknowledge outstanding people and organisations who, through their commitment to participating in community and voluntary activities, have had a positive and significant impact on the quality of life of their communities in Ballinasloe. The event is being organised by the Ballinasloe Town Team, sponsored by Ballinasloe Credit Union and supported by the Shearwater Hotel. There are so many people making a difference in the community and this is an opportunity to formally recognise their contributions and achievements. The Town Team are encouraging the Ballinasloe community to nominate people they feel deserve recognition for their contribution to our society. The awards recognise and celebrate the voluntary work that individuals, groups, organisations, and schools contribute to their community. There are seven award categories in total, including social and community support, sports and recreation, young people, civic pride, and community group. There will also be a hall of fame category which will recognise individual achievement in the fields of sport, business, entrepreneurship, and art. Nominations are now open for each award category. Forms are available on www.ballinasloe.ie and the closing date is 5pm on Friday, October 9. All shortlisted nominees will be invited to The People of the Year Awards Ceremony on the evening of November 12 in the Shearwater Hotel, where the winners will be announced and presented with their awards. For further details log onto www.ballinasloe.ie or contact Lyn Donnelly, Ballinasloe Enterprise Centre on (090 ) 9646516. Alternatively, email [email protected].